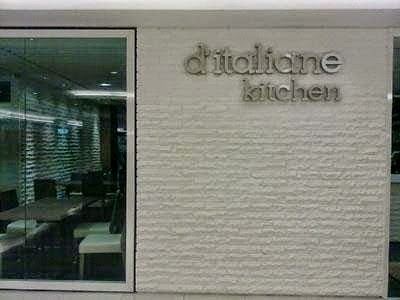 As glaringly evident in its name, the restaurant serves Italian cuisine. This is the second outlet, the first being in Jaya 33. 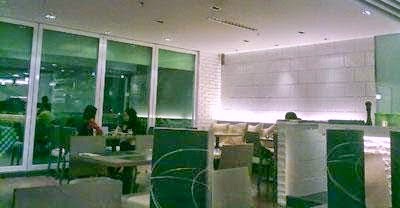 The interior is rather unpretentious, with clean sleek contemporary lines outlining the restaurant. Previous meals at their Jaya 33 outlet have been satisfying, so let’s see how the branch at Sunway Giza fared. 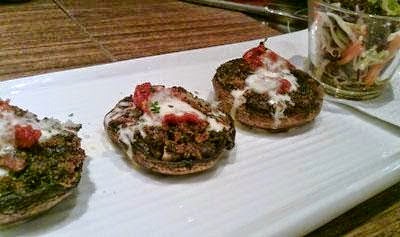 For starters, we had Sicilian Chicken Salad and Stuffed Portabello Mushroom, RM24.90 each - two personal favourites. 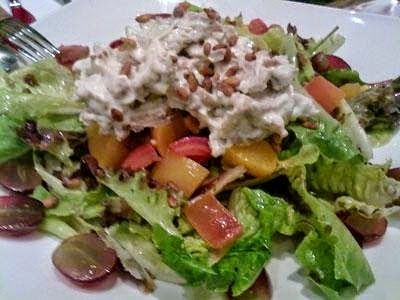 The salad consists of roasted chicken strips, mustard dressing, mixed salad and herb dressing – all in the right portions, while the three mushrooms are stuffed with herbs and chicken. Exemplary starters and they are of the same quality as the Jaya 33 outlet. For main dishes we ordered Risotto Smoked Duck, RM25.90, Alfredo Salmon Pasta, RM28.90, and Capriciosa (pizza), RM28.90. 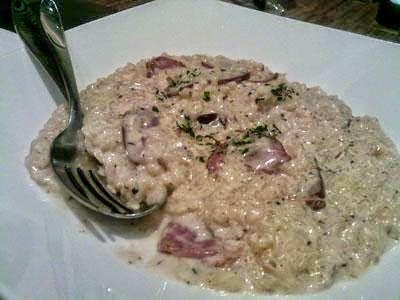 Risotto is Italian slow-cooked Arborio rice (which looks like thick porridge) and it deserves two thumbs up. For pastas, one may select Spaghetti, Fettucine, Lunguine, Penne or Angel Hair. 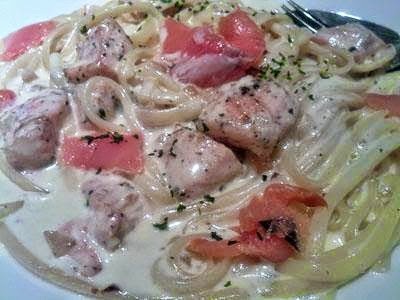 Not a fan of alfredo style (the traditional sauce includes cream, butter, Parmesan cheese) dishes or salmon, the alfredo salmon pasta ranked on the bottom in a list of the other highly ranked dishes, which in retrospect, is not too bad actually! 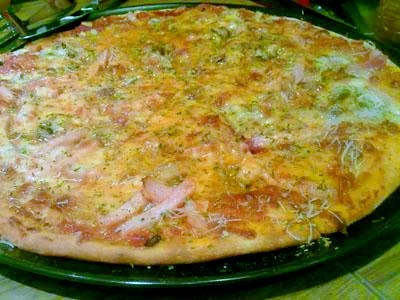 The Capriciosa pizza topping was smoked turkey, button mushrooms and anchovies on tomato sauce. It was certainly enjoyable although the anchovies seem to be quite hidden. Dessert was Nicciola, a hazelnut chocolate dessert, RM16.90. 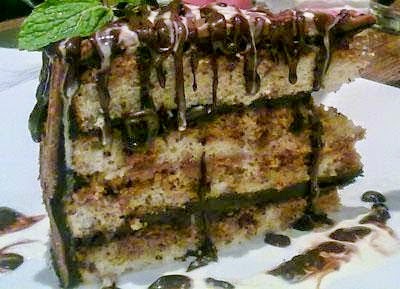 It is better than many cakes out there, but it is not in the awe-inspiring category either. For wine, we opted for one white, NZ Giesen Marlborough Reisling, RM105, which went well with the meal. However, the red, Chilean Reserve Cabernet Sauvignon, RM90, was tannic and sour. In the description it mentioned “excellent persistence”; so maybe that explains why it was hard to swallow. Even after allowing the red wine to breathe for a bit, it was better, but by not much. Plain water was RM0.90, and came in a curved glass. Refills are free, so drink your share of water if you are a bit of a “kiasu”. 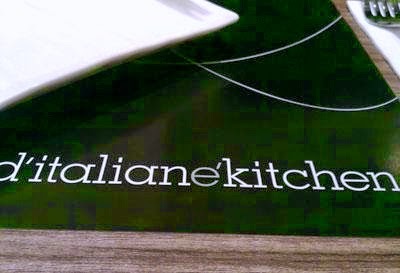 With the 10% service charge, the bill amounted to RM384.99 for one starter, one salad, one pasta, one pizza, one risotto, one dessert, two bottles of wine, and five glasses of water. The dishes are RM20-ish, so a meal for one (without wine) would cost approximately RM30-40. Special arrangements are available for corporate functions, private home parties, birthday parties and office lunches. Drrooling. The food looks delicious.